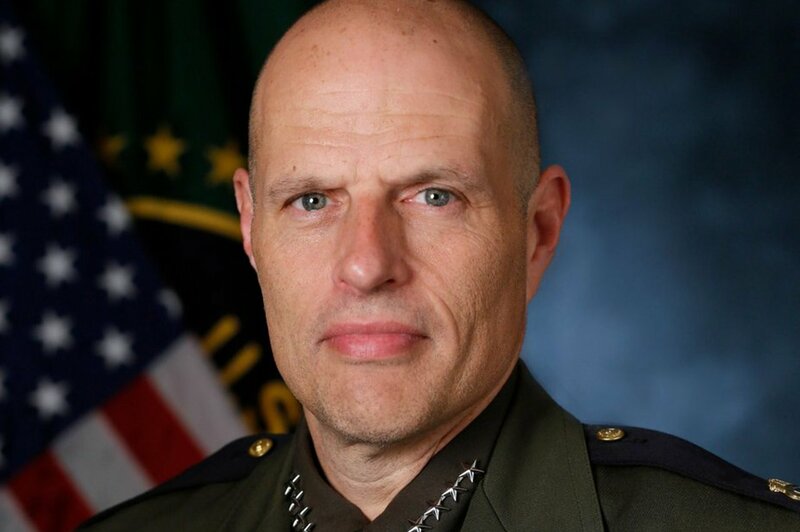 According to an internal email sent to Department of Homeland Security personnel on Saturday, acting deputy commissioner of U.S. Customs and Border Protection Ronald Vitiello will soon be the new head of U.S. Immigration and Customs Enforcement following the retirement of Acting Director Thomas Homan. Trump’s pick, Thomas Homan, took himself out of the running as he said he’ll retire this summer. Under Homan’s watch, a surge in deportation arrests was registered. He also fervently advocated for Trump’s crackdown on illegal immigration. Vitiello has significant experience at the border. He became a border patrol agent in 1985. DHS Sec. Kirstjen Nielsen wrote in an email: “I am pleased to announce that Ronald D. Vitiello has been named the Deputy Director for U.S. Immigration and Customs Enforcement (ICE), effective Saturday, June 30. As of today, he will also take on the role as the Acting Director of U.S. ICE. Vitiello is a 56-year-old officer who has worked for 30 years as a veteran of law enforcement. President Trump is scheduled to formally nominate Vitiello in the coming week. President Trump also took to Twitter to praise the work and service of the men and women of ICE. He took yet another jab at the Democrats who are suggesting that the agency should be eliminated. Trump wrote: "To the great and brave men and women of ICE, do not worry or lose your spirit," he continued in another tweet. "You are doing a fantastic job of keeping us safe by eradicating the worst criminal elements." The President also went on to defend the need for immediate deportation of illegal immigrants. The United States should invade the US mainland and bring them democracy!